Price shown is for a box of 5 items. 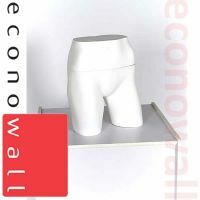 Our great ranges of shop display mannequins are all held in stock right here in the UK. 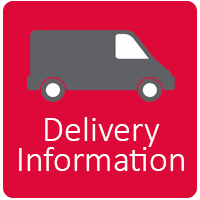 This means we can get them to you much quicker than some other online suppliers who ship them directly from china to you. 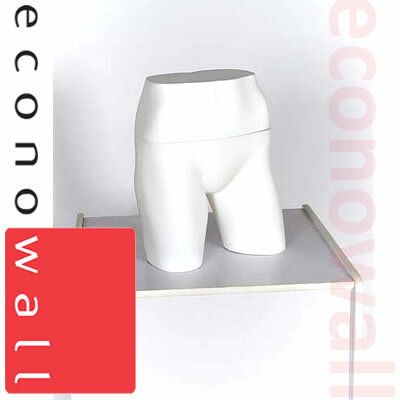 Econowall mannequins all come with a sturdy, high quality base with a metal calf spike fitting. This means they will stand without wobbling.